A revolutionary colour solution! 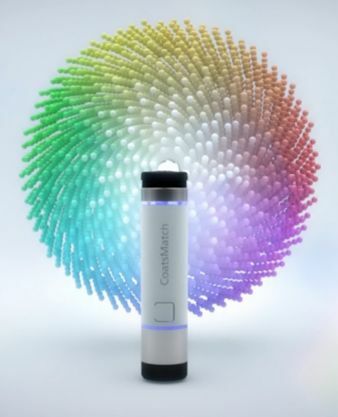 The CoatsMatch solution combines a highly portable and affordable colour reading device with Coats’ industry leading colour management applications. Designed to support colour supply chain stakeholders in reducing lead times and the high costs associated with the colour design and approval processes.